GrillPro® heavy duty stainless steel. 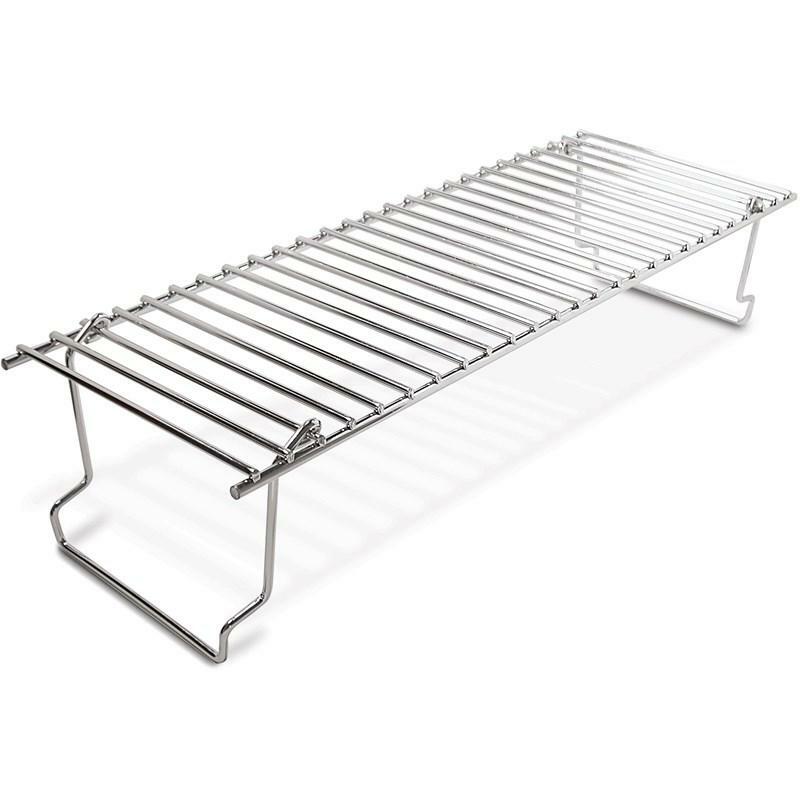 Use to replace old warming rack or to add extra space to any grill. • Use to replace old warming rack or to add extra space to any grill.